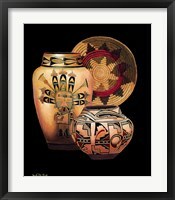 Known as the “melting pot” for cultures, America, home of the free and the brave, has a rich heritage. 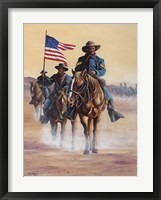 And American art is as diverse as its citizens. 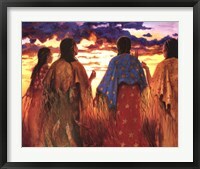 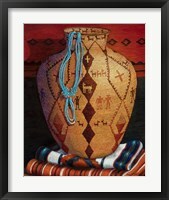 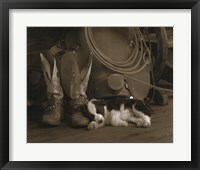 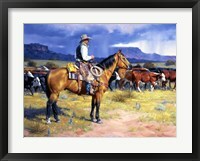 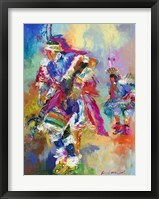 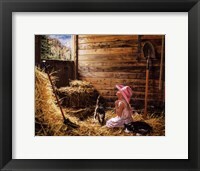 Including historic scenes, rural country landscapes, Native American art and western cowboys, Americana art covers a wide range of subjects and styles. 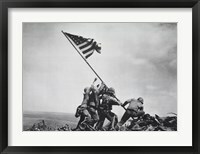 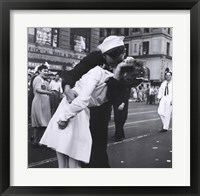 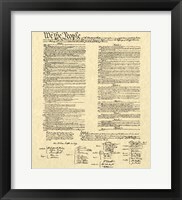 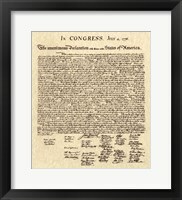 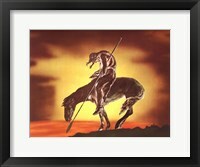 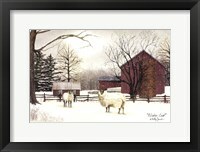 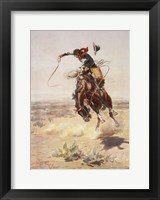 Whether you’re searching for patriotic art for your office or a country sign for your living room, there’s something for everyone in FramedArt.com’s American art collection! 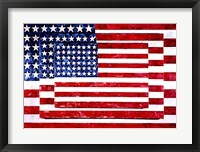 The American flag is one of the first things that come to the minds when thinking about America as a country. 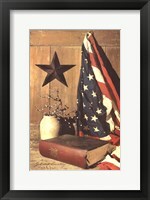 As a result, Americana artwork often features the flag as a symbol for freedom and liberty. 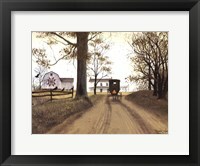 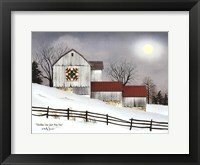 Similarly, as a nation who started as farmers, American art often includes farm landscapes with red barns or country homes. 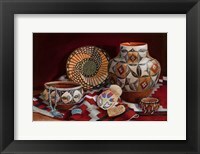 While farmhouses and flags represent the beginnings of American life for some, it’s true origins are celebrated in Native American art. 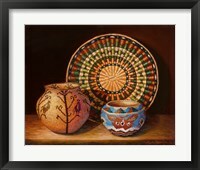 From ornate pottery to chiefs in intricate head dressings, Native American artwork celebrates its rich and unique culture. 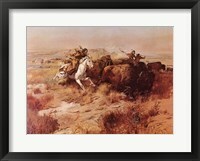 Similarly, Americana western artwork explores America’s expansion into the West with its depiction of cowboys, sharp shooters and wild horses. 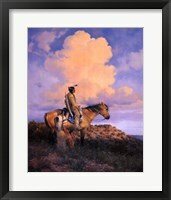 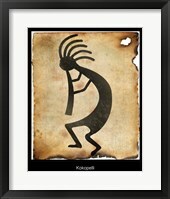 American art also includes a variety of subjects beyond those mentioned. 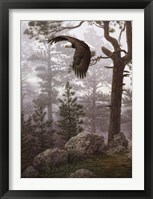 Art lovers can find great pieces that feature bald eagles, firemen raising the flag at ground zero, creative maps of the U.S., and so much more. 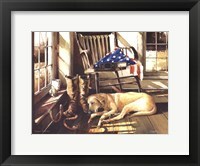 Whether you’re looking for a historical piece, patriotic artwork or something else entirely, you’ll find a wide choice of Americana art to fit your needs.